Historical romance is not my preferred genre, time travel is definitely not my preferred genre. 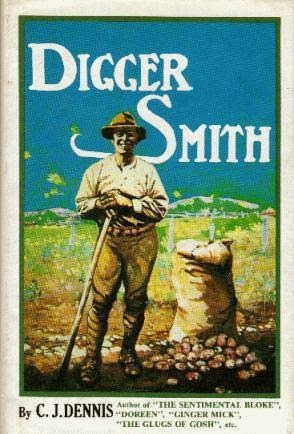 What is this book about? Time travel and a romance set in 1941. I was offered this book in return for an honest review. When I first became a reviewer I resolved I would not be narrow in my acceptance of books based on those I would normally choose from the book shelf. 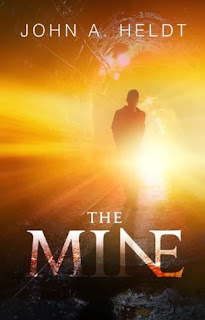 I have just finished The Mine and I am so glad I accepted the review request. Two young men finishing college are on a visit to Montana. 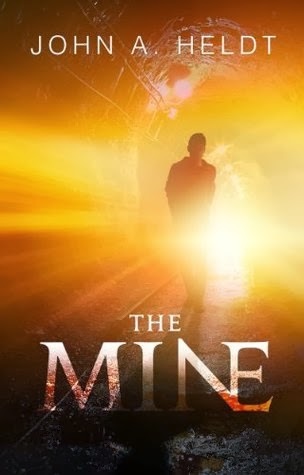 They come across an old mine and one of the men, Joel, leaves his friend outside while he goes into explore. He is transported back 59 years to 1941. With cash ahead of its time and definitely unusable credit cards, he struggles to make his way to Seattle where he is befriended by another young man, Tom, whose family owns a department store. Tom’s father employs Joel in the shop and a new life begins. The new life brings him romance but when the opportunity to return to 2000 arises he must decide if he will leave his new life and his beloved Grace or stay and change the course of history for many. I loved this book, its story line, characters and thought provoking situations Joel finds himself in. He discovers that his grandmother, Ginny, is the girlfriend of his new best friend. Does he warn them of the future he knows is in store? One of her friends, Katie, is a Japanese student. With the bombing of Pearl Harbour about to bring the United States into the war does he tell Katie that she will spend years in and internment camp? And most of all, does he leave the woman he loves or does he take her back to the future with him? These are questions Joel muses over many times. The characters are not only likeable and believable but I felt I really got to know them. John Heldt avoids long winded descriptions to set his scene using fashion, historical accuracy, architecture and motor vehicles to paint his pictures. The story’s ending is not at all what I expected but it is a wonderful ending to an excellent story. I will certainly be looking for further books by John Heldt. The Coroner, Investigating Sudden Death, by Derrick Hand and Janet Fife-Yeomans is an insight into the working life of one of Australia’s most prominent coroners, Derrick Hand. Janet Fife-Yeomans was a crime and legal reporter who met Hand while working for the Sydney Morning Herald and The Australian and had observed him from many press seats in various courtrooms. Her introduction to the book describes him as a “solid, reliable, stern looking man”. She says he “never had any glamour or glitz about him” regardless of the high profile job. 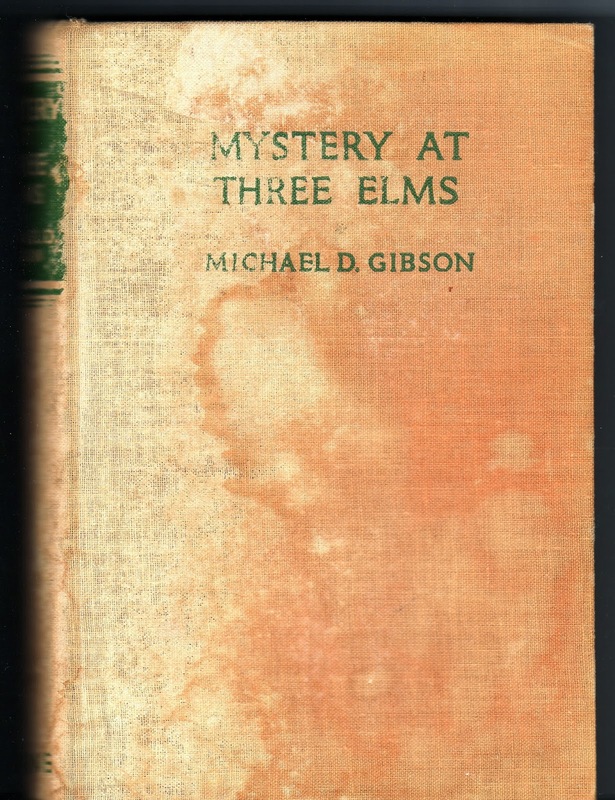 The book covers his early law career, beginning as a court clerk in his home town of Forbes and his experiences as he rose through the ranks to magistrate but the focus is from when he is appointed initially as Deputy Coroner then Coroner for NSW. It should be noted that in Australia coroners investigate unexpected, violent and unnatural deaths in order to determine the identity of the deceased as well as the when, where and how. These cases include death caused by accident or injury and not just suspicious deaths. Coroners also investigate the cause of natural disasters, fires and explosions. It is the Coroner’s role is to find out what happened not to prosecute or name suspects. Australian Coroners are trained in law not in medicine. You could say they are investigators not medical examiners. It is also the duty of the coroner to make recommendations after an enquiry to reduce the risk of it happening again particularly following natural disasters and major accidents. In Derrick Hand’s career these included the Thredbo landslide and the Newcastle earthquake. Hand always believed that coroners can make a difference when, following recommendations by him and other coroners, prescription drugs were to be in child proof containers and pills not produced in colours that made them look like lollies. I had only got through the first few paragraphs of the book and immediately began to enjoy the writing style. From the beginning it reads like a story, not merely relating incidents or court cases. The incidents and cases in the book are not strictly in chronological order but links relevant cases together. 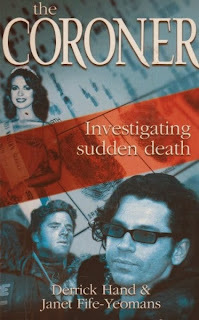 Not just clarifying and telling how the coroner works cases or even a recollection of some of the more sensational cases, it is a very personal insight into the man himself, a family man who is caring and considerate of those around him and in particular the families whose lives are affected by the crimes and disasters. We also have an insight into his family life and how the job impacts on them. He has a loving and understanding wife but tries not to take his work home with him limiting any discussion to the basics. This was not the situation in one particular case when due to threats against him and his family they are forced to live for four months with constant police protection. Derrick Hand comes across as a caring, intelligent magistrate but down to earth Aussie bloke. 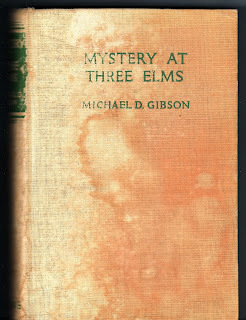 The sections about his personal life are written in a lay back style, typical of the man as he describes himself. It is easy to read and has a definite touch of Aussie humour. During the descriptions of the court room scenes the book doesn’t get bogged down with lengthy courtroom debates and legal jargon but succinctly summarises the evidence, atmosphere and personalities. I thoroughly enjoyed this book. Given the subject matter, it was not gruesome, over legalistic or technical.